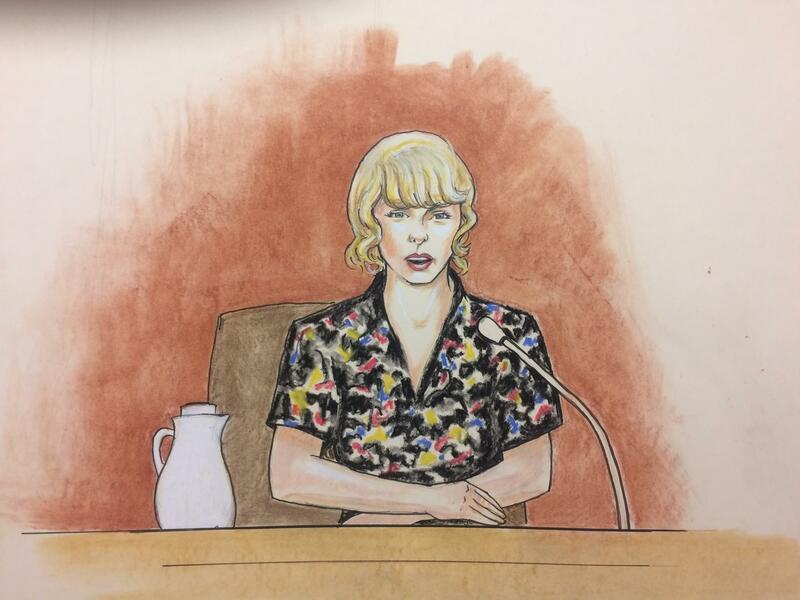 A judge has thrown out a civil lawsuit against Taylor Swift from a former DJ who claims he was fired after being falsely accused of groping the pop star at a meet-and-greet. U.S. District Judge William Martinez determined Friday that the pop star could not be held liable because David Mueller hadn't shown that she personally set out to have him fired after the backstage meet-and-greet in 2013. Mueller's identical allegations against Swift's mother and her radio liaison will go to the jury. Mueller sued the Swifts and their radio handler, Frank Bell, seeking up to $3 million as compensation for his ruined career.